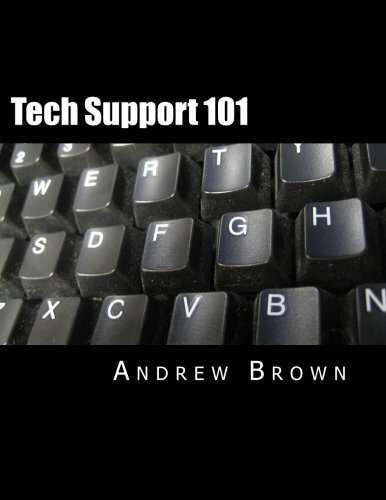 The tech support 101 book is written to provide a basic understanding on how to troubleshoot in the information technology world. The book provides hardware, and software guidance. The book also provides screenshots, and flowcharts to provide a better understanding for the reader. Andrew Brown has worked in information technology (IT) for a wide range of clients doing IT work. Andrew has degrees in Computer Information Systems, and Network Communications Management from DeVry University, CompTIA A+ certification and the CompTIA Network+ certification. Andrew has trained, and directed many IT folks in many different IT capacities throughout the globe.